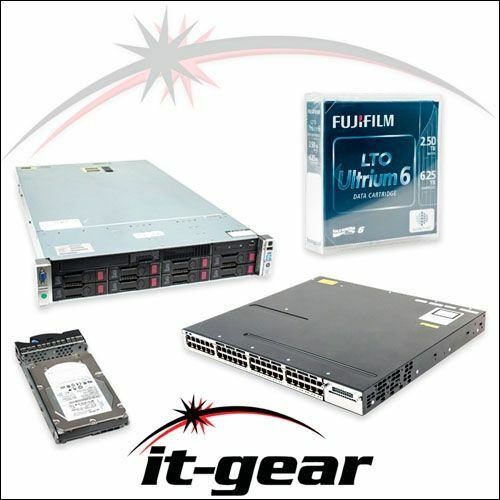 IT-GEAR sells MLR, SLR, DC, QIC, Magnus, and a wide selection of other popular backup tapes. We purchase preowned and surplus tape and cleaning cartridges too. Need help selecting the right tape, format, or a special price quote for bulk orders? Use our contact form or get help immediately with a chat during business hours (8-5 Central Time).